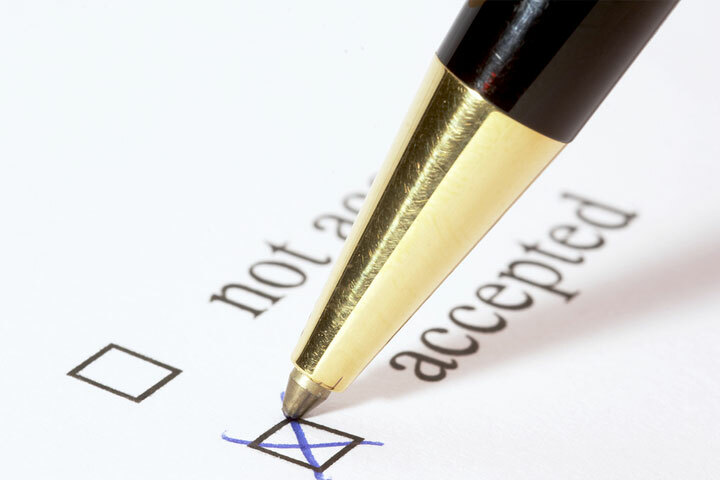 Your college application essay isn’t the sole determiner of where you go to school, but it should live up to the rest of your stellar qualifications. 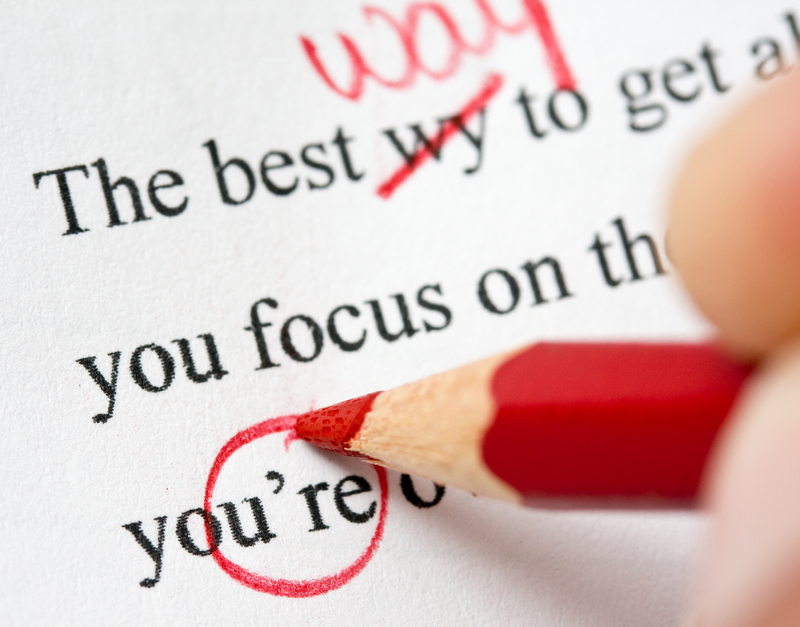 Read our following tips to turn in the best essay you can, and good luck! 1. Be you. 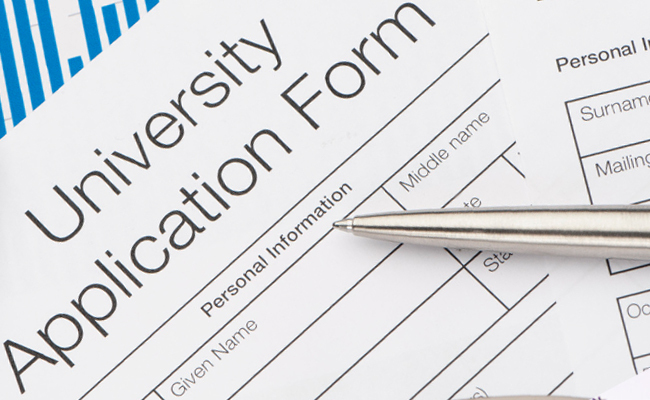 This may seem obvious, but a college application essay is meant to show its audience something about your character. It’s your opportunity to show off something about yourself that can’t be deduced from your transcript. That means that you should not launch into a list of your many achievements and activities over your high school career. Instead, choose an anecdote that shows the depth of your personality that can’t be seen in mere test scores. Have a clear focus and write one story well. 2. Develop your tone. Before writing the story of you, think about how you’d like to come across to a complete stranger reading your essay. Though the goal is to let readers know how great you are, too much of that can sound like you’re bragging. On the flip side, holding on to disappointments or injustices you may have encountered in your education can sound like you’re whining. Brain storm on paper some adjectives that describe how you’d like to be perceived and keep them in mind as you write. Strike for somewhere along the spectrum of proud and humble, and if you can add a touch of humor for levity; besides a well-woven story, tone is what helps you really jump off the page. 3. Submit a polished essay. More so than ever before, this is one essay that you really need to read and revise multiple times before you submit it. Even better, you should have others read it too. Ask them if the writing is clear and if they can see any spelling or grammatical mistakes. Because essay readers have so many submissions to read, it’s sometimes the little details that can cause distractions and betray an otherwise well-written essay. So, proofread, proofread, and proofread again! 4. Look at others’ essay samples. If you’re lost on how to begin writing your application essay, there are many examples online that can point you in the right direction. However, don’t rely on these too much. Remember rule #1 is to be yourself! There’s no special formula you can find in others’ essays that will magically help you get into the college of your dreams. That said, you might find inspiration in seeing the interesting directions others have taken their essays. Check out the 8 samples of excellent college essays here at quintcareers.com or head to this page at internationalstudent.com for two sample prompts and essays, plus an explanation of why each was successful. 5. Ask for help. Even if you have help from others around you ready and willing to read your essay, you might want to seek out objective advice from someone who doesn’t know you. eNotes Essay Lab is a great resource for that; here you can post your essay and receive feedback, comments, and edits from real teachers and professors. Head to the Essay Lab Homework Help page here to give it a go! Browse others’ already answered questions for free or post your own for one-on-one help. Also in the Essay Lab is this helpful and free how-to guide with more tips on writing your best college application essay. Follow these tips and you’ll be on your way to the college of your choice! Got more suggestions for applicants? Share them in a comment below.